Having an x-ray is a necessary part in dental preventative care. Your dentist will want xrays done at least once a year, if not more if there are issues in the oral cavity. X-rays, also known as radiographs, are a type of energy that passes through the soft tissue of our bodies and then is absorbed by dense tissue. Bone and teeth are very dense, so they intern absorb the radiograph. An x-ray will help the dentist diagnose any issues you may be experiencing, but also help the dentist prevent any issues before they become a major problem. 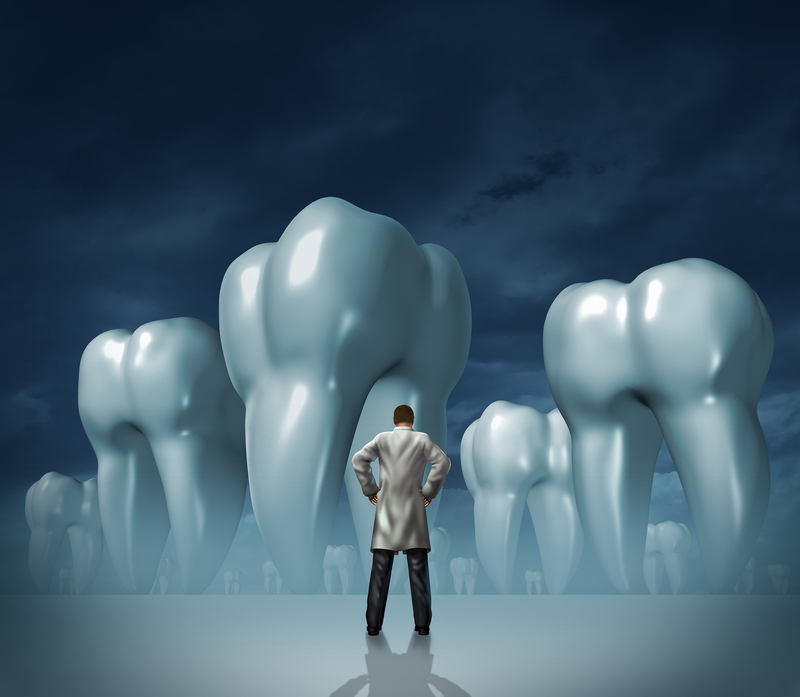 There are two main categories regarding x-rays, intraoral and extraoral. An Extraoral x-ray is taken outside of the mouth while an Intraoral X-ray is taken inside the mouth. The most common form of X-ray used in the dental field is an Intraoral X-ray. This type of radiograph can give the detail of the tooth, and the bone and tissue that supports the mouth. Common reasons an X-ray may be advised by your dentist is to find cavities that aren't visible with the eye, to look at the root of the teeth, to check the health of a bony area around the tooth, to determine if there is an oral care issue of periodontal disease, to see how teeth are developing before they surface, and then to monitor and prevent dental teeth issues.